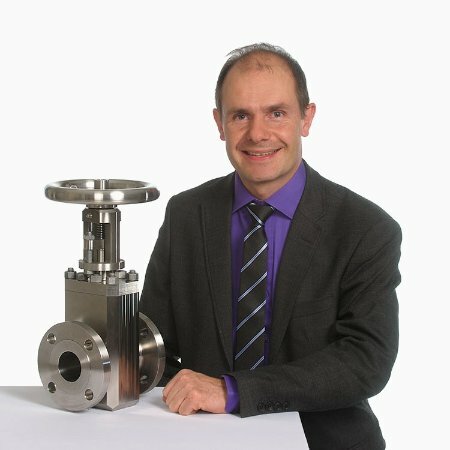 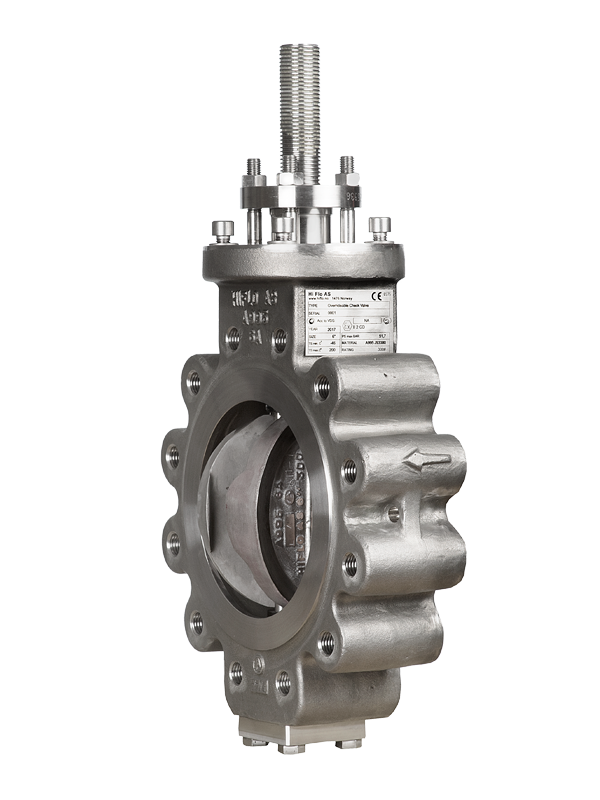 The Dual Plate Check valve has been a popular design in the Oil & Gas- and offshore industry due to the low pressure drop, short reaction time and evenly spread flow through the valve. 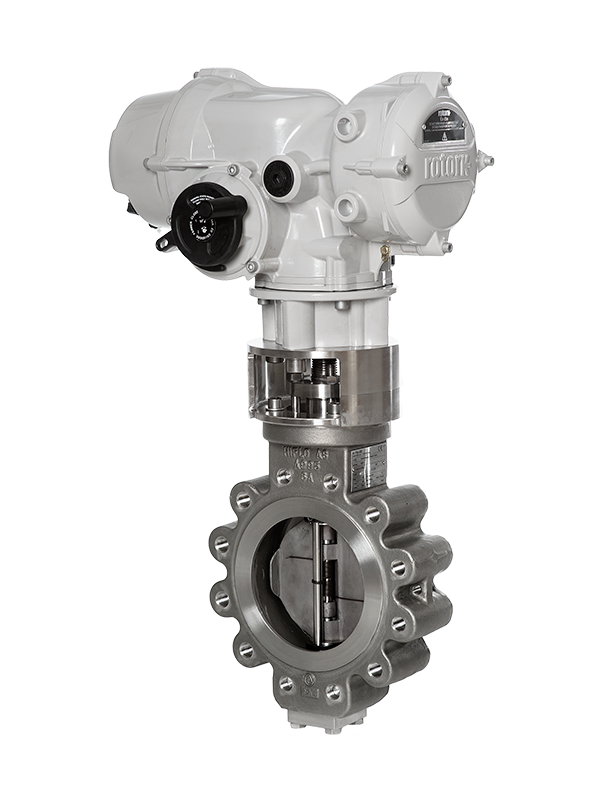 The patented combination of a rising stem override on a dual plate check valve provided by Hi Flo AS gives you the opportunity to simplify your P&ID by removing drain points, heat tracing, insulation and parallel piping. 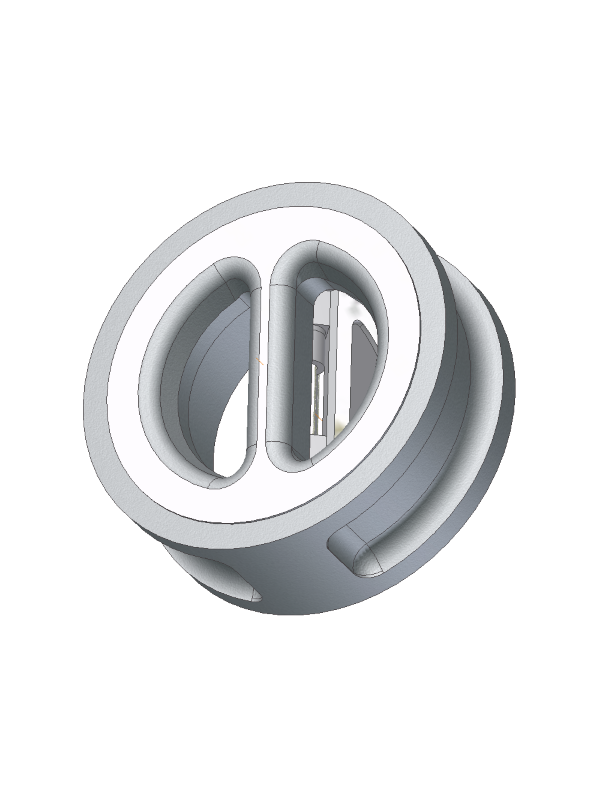 Leave the check valve in the piping next time you hydrotest to 1,5 x design pressure, just override it! 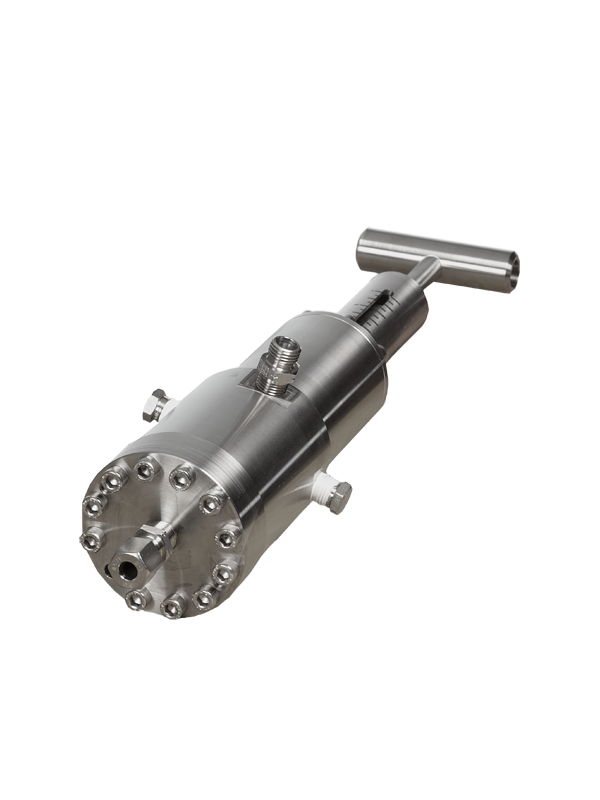 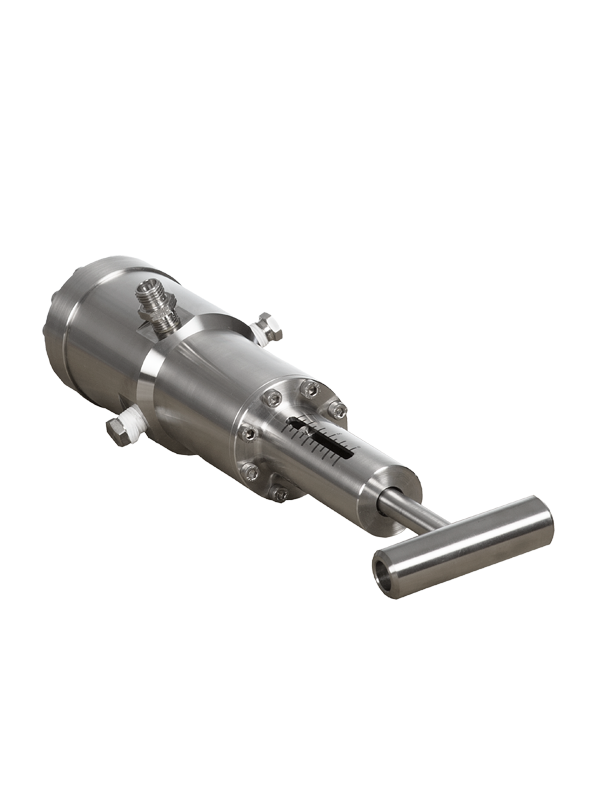 The LoFlo™ control valve is constructed for precise regulation of low flows of media containing particles up to SAE AS4059 class 12B-F.
A special thread constitutes the long flow restriction and the flow is controlled by adjusting the number of threads engaged between a screw and a nut. 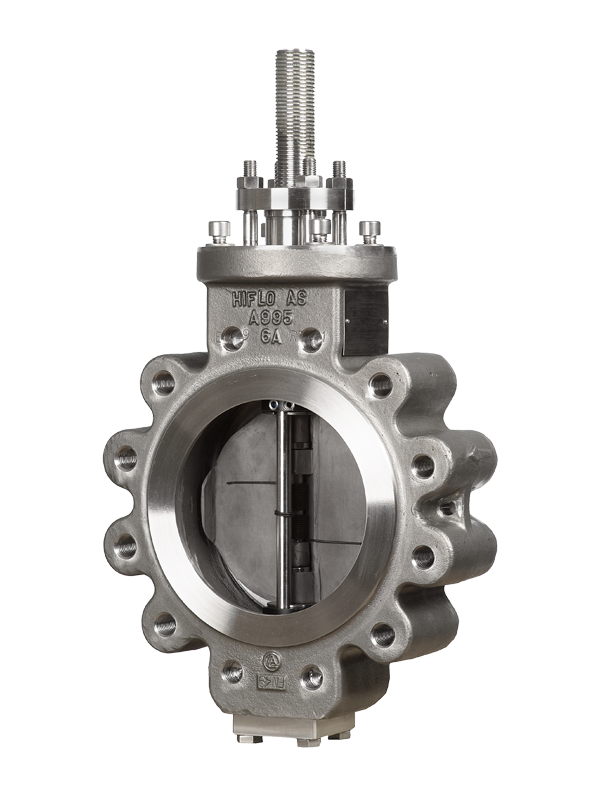 A machined groove in the bottom of the male thread constitutes a long flow path which allows for relatively large particles to pass through the valve without clogging. 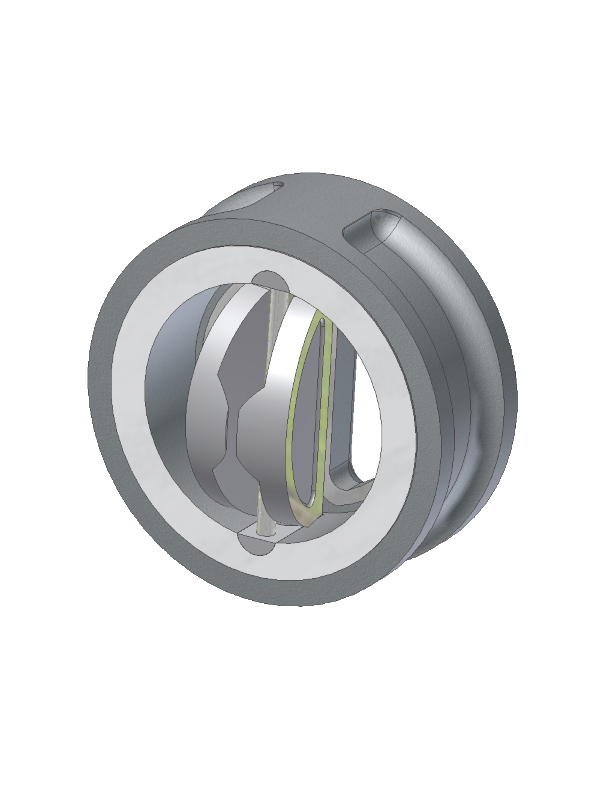 No parts are moving during static operation. 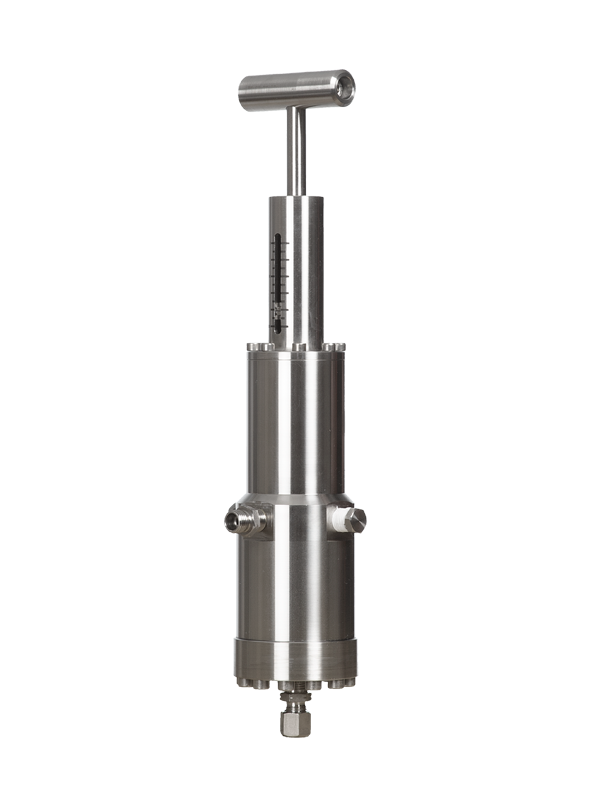 Two spring loaded mechanical scrapers cleans the male thread and the tuned groove when the valve is operated one full cycle. 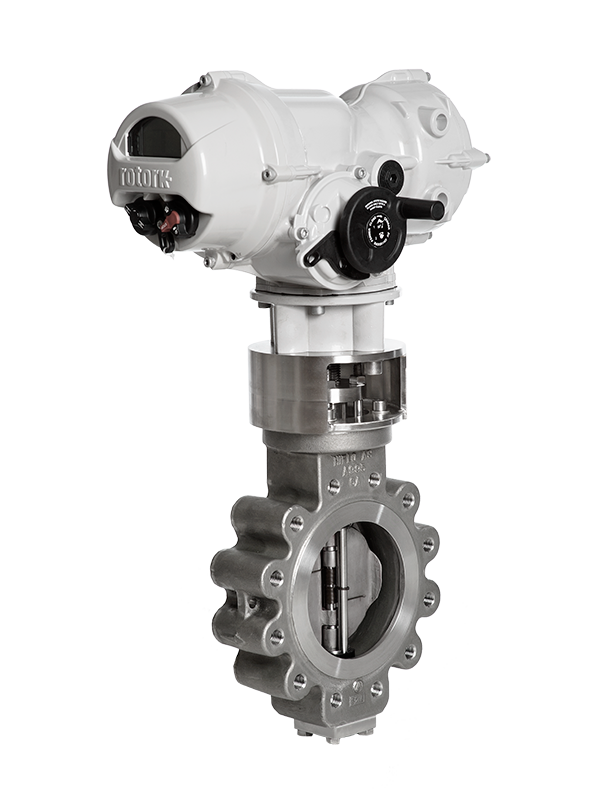 The valve is perfect for chemical injection applications and automatic sampling stations.